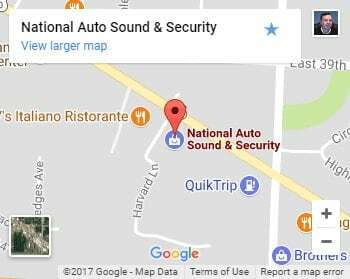 National Auto Sound & Security has a wide selection of vehicle security products to safeguard your work truck investment. We configure work truck alarms to protect the details of your particular work vehicle. To demonstrate stop by and we’ll go over your vehicle together and insure you’ll get the protection you need. We show below more details and information on what our systems can offer. 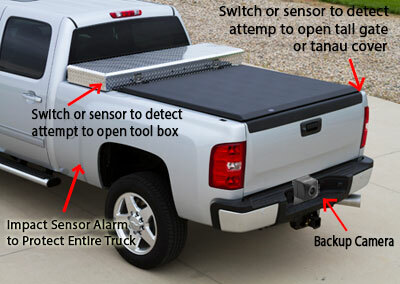 • Adding switches and Sensors: Each truck has different security needs. There are many ways supplies, equipment, and tools are stored and carried. Therefore we need different switches and sensors to protect them from theft and vandalism. Because work trucks have different doors, lids, covers, windows, etc. there are many different security solutions. Some work vans have only their outside doors and windows. While other trucks have an array of tool boxes, cabinets, covered trays and drawers exposed to the outside. As a result we use different switches and sensors to protect these different areas. In this way we recommend solutions for each of your vulnerable areas. View the many car & truck security alarm accessories here for a look at an array of vehicle security options. 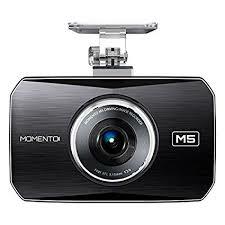 • Cameras: Today we have dash cam systems which record driving activity and traffic incidents. However not only do they protect the car and driver but they also record vandalism and theft activity. For example we can mount cameras inward to record what happens within the vehicle. As a result if the truck is struck in a break-in attempt, the camera automatically turns on and records. 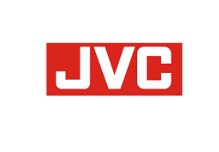 • Safety Features: If your truck isn’t equipped with it we offer backup cameras, blind spot monitors & side view cameras, dash cams, alarm notifications via cell phone, air horns, vehicle tracking and in-dash navigation. Built-in navigation works when cell phone navigation programs don’t. If you’re in an area with little or no cell reception the in-dash navigation won’t fail you. 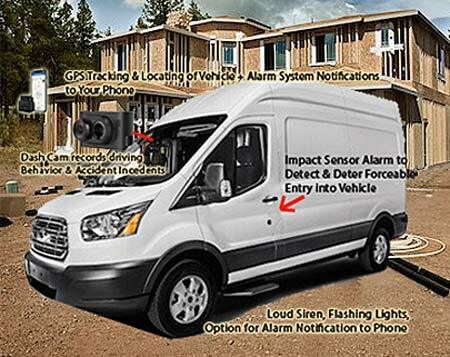 • Alarm Notifications: Our work truck alarms and security systems can keep you connected with your vehicle. We can set up our systems to notify you through your smartphone if there are any security incidents. Such as if there is an attempt to break in, the system will notify you. 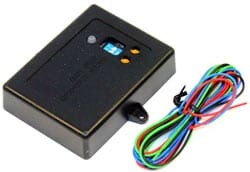 to our vehicle security system so you can always be connected to your work truck or van. 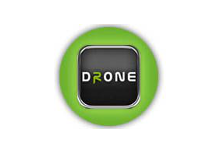 The Drone Mobile has different options. 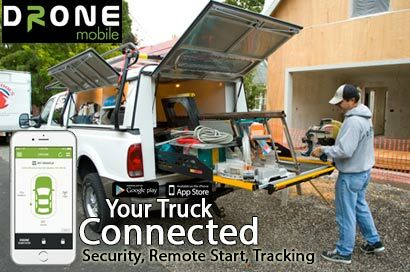 For example it can track or locate your work truck so you always know where your vehicle is. Expressly you can configure it to show if your vehicle is being driven out of or into a designated area. This feature is called “Geo-fencing”. • In-Dash Navigation: Built-in Navigation doesn’t depend on cell reception. It works even when your phone doesn’t. As a result you or your driver always know where you are and where you’re driving at all times. • Remote Lock and Unlock at ANY distance! 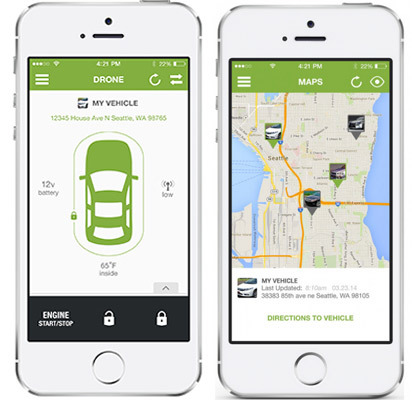 With the Drone Mobile system you can lock and arm or unlock and disarm your truck remotely wherever you are even though you’re in a different location. So if you or an employee accidentally lock the keys in the vehicle you can unlock the truck from your phone even though you’re not at the site. As long as you and the truck have cell reception you can remotely activate the features or locate the vehicle. Tracking or locating the vehicle is an optional service. 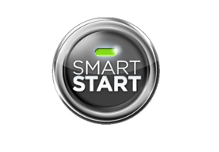 When you purchase a vehicle security system or remote start from us, you are getting the benefit of our staff’s combined 100+ years of technical expertise. Since all shops are not the same, wouldn’t you rather shop and be serviced by the best? See our local warranty service and support when you buy from us. Click below.